Apple has registered two unreleased iPad models with the Bureau of Indian Standards, according to MySmartPrice. The model identifiers A2124 and A2133 were already registered with the Eurasian Economic Commission in late January alongside five other iPad models, but the Indian filing suggests that a release is drawing closer. 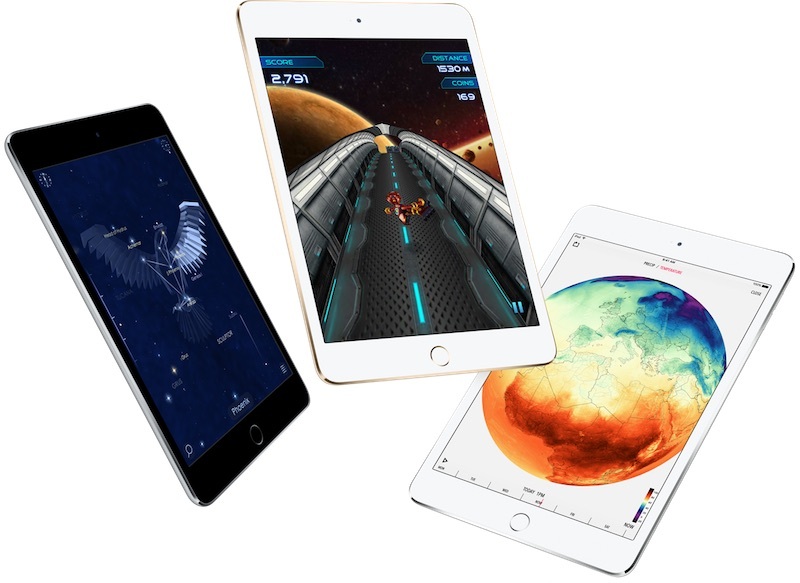 Apple is widely expected to refresh its 9.7-inch iPad and iPad mini in the coming weeks, with each tablet rumored to receive a spec bump, including a faster processor. The 9.7-inch iPad is also expected to feature a larger 10.2-inch display. It would be the first update to the iPad mini since September 2015. Two new iPad Pro models are also expected in late 2019 or early 2020, but few details are known about them yet.